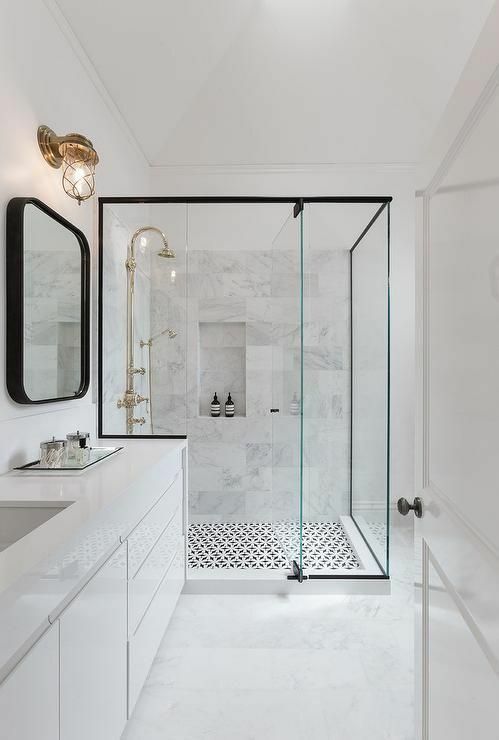 If one wants to design a marble shower, has many choices available today. For example, cultured strips are amazing for decorating a bath. 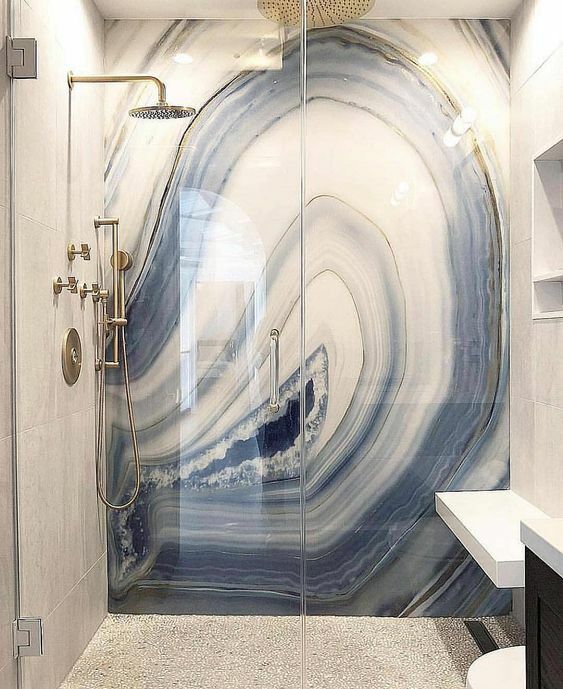 Have you ever seen a bathroom with cultured marbles design? It looks beautiful and sophisticated. Technically, it is a human-made stone belonging to cast polymers family. These polymers are a blend of unsaturated polyester resin and calcium carbonates fillers. Literally, this marble is a mix of pigments, polyester resin, catalysts, fillers and gel coat. For that reason, these marbles are sturdy and non-porous. 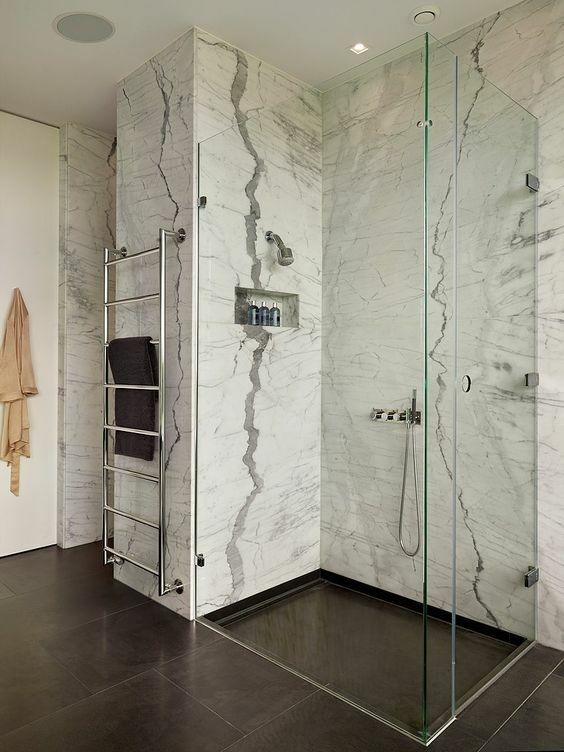 A cultured marble shower cannot give you leakage problems. It can resist dirt, stains, and be extremely easy to care for. It does have other amazing applications such as bathtubs, vanity tops, shower bases, desk accessories, and so on. Generally, any of these marbles items has many different gel coats made in an open mold. 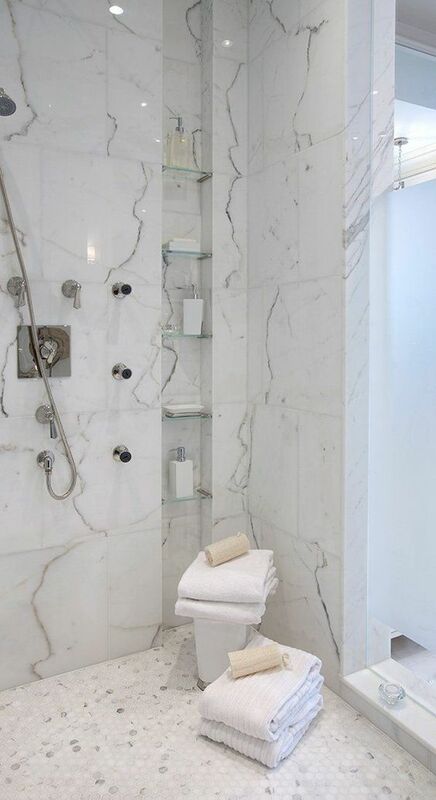 This means that even your marble tiles will have few seams, and be water-resistant. 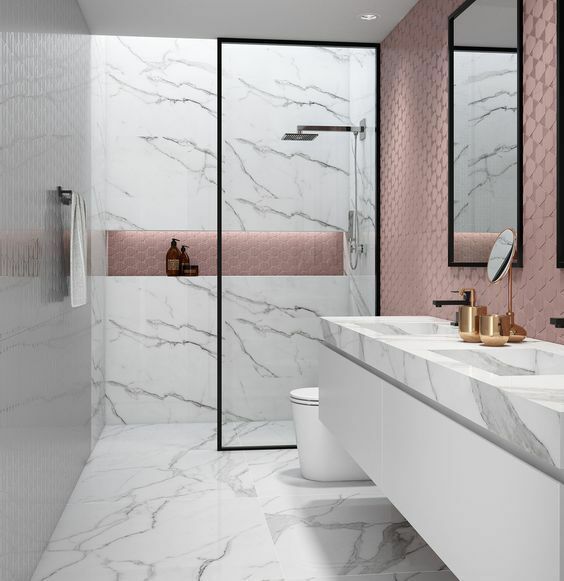 Cultured marble bath is attractive regardless of the color one chooses. It has undying luster and does not require serious daily maintenance. Another detail one must know is how to install cultured marble tile properly. If improperly done, one cannot reap the benefits associated with it suitably. For instance, one might experience a mildew problem in the bathroom. Note that there are special cleaning products on the market. 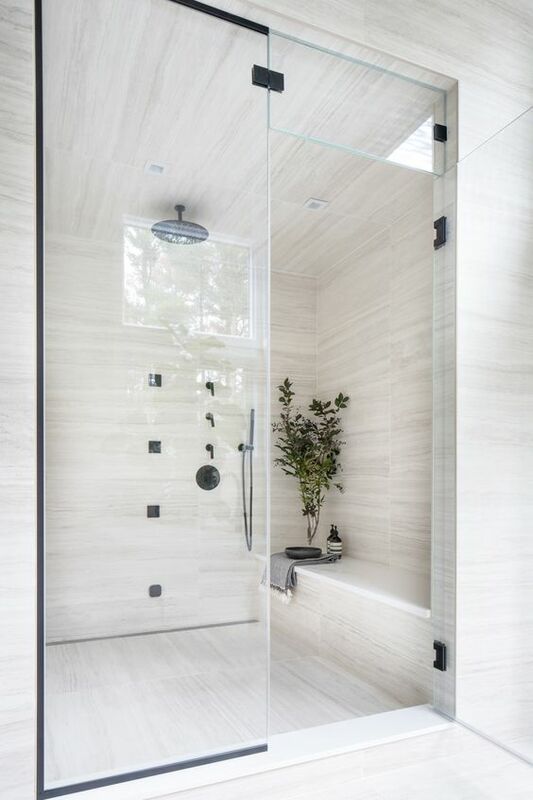 Make sure that you know how to clean your shower with the right commercial products. 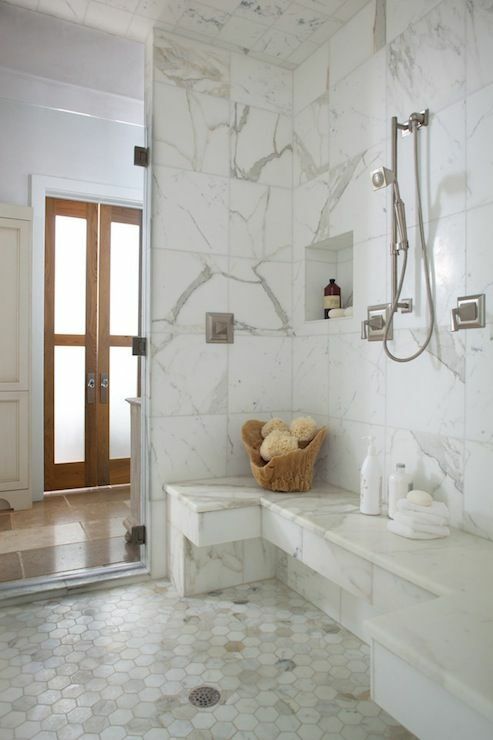 Be warned that some homemade cleaning agents can ruin your marble tile for good. Usually, beverages and other acidic drinks could ruin your tiles. Many previous users of marbles showers complaining about cleaning and you should take note of that. Since the styles are many, caring tips are also different. It is good to know how to care for your tiles, especially if, they are delicate. If not, try this style, as it is easy to care for and durable. 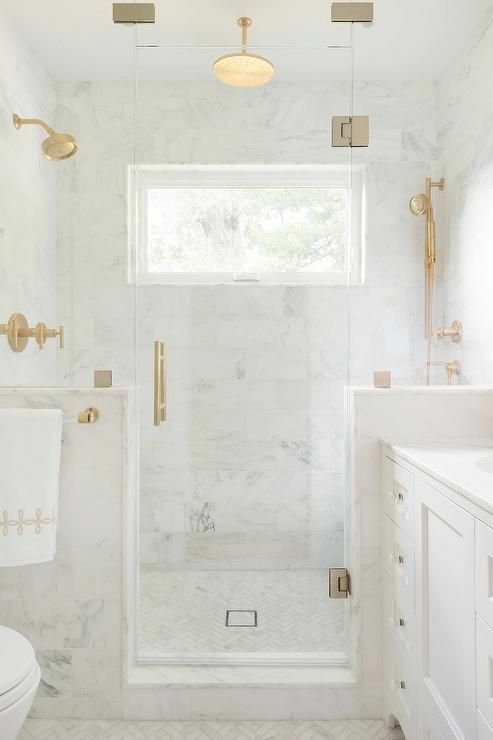 In case you are looking to remodel your bath, now you know which style of marble covering is best. 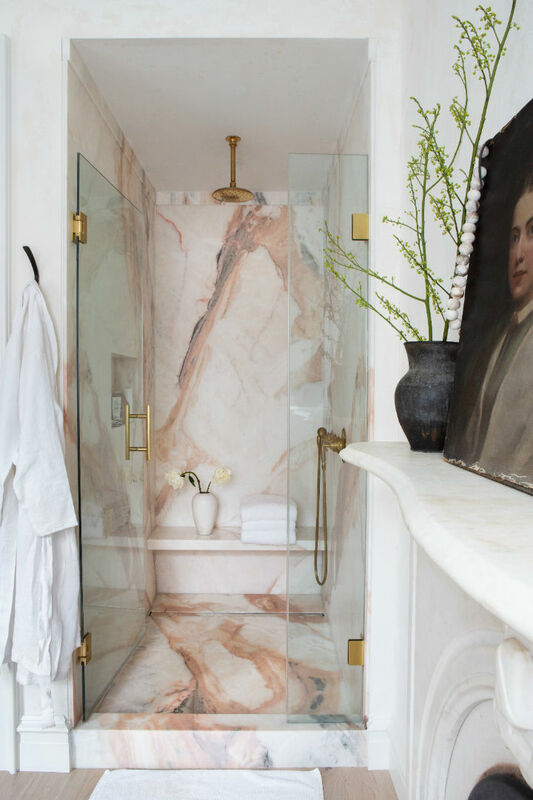 Cultured marble showers come in many colors, shapes, and sizes. It is up to you to decide what is good for your home. The price is good too, but you should take enough time to shop around for suitable marble tiles, online. 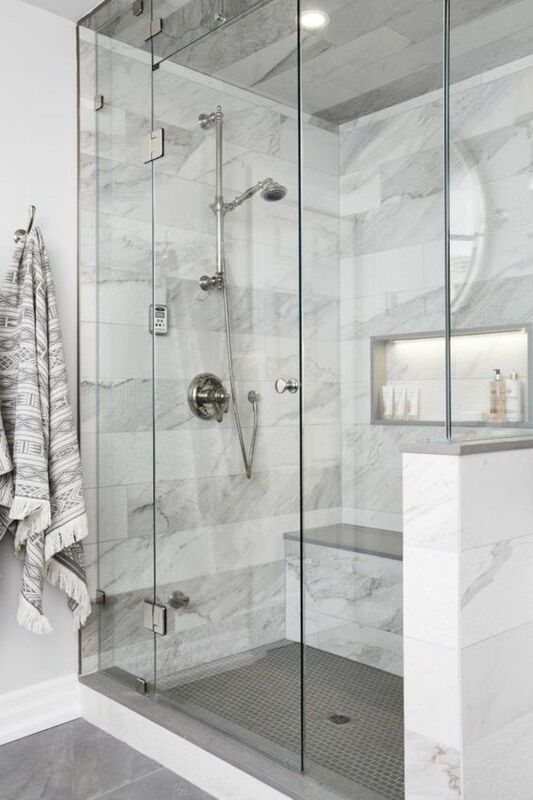 Designing an elegantly crafted and styled bath or shower room adds extra value to a home, and provides an overall aesthetic feel. People these days have not just relied on shiny finishes, but have also dabbled toward matte or rustic finishes. Next story Is Gray a Good Color To Paint a Bedroom?